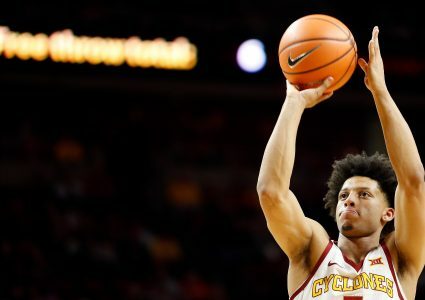 Iowa State will be facing its first true road test of the season on Thursday and it comes in the form of visiting its most-hated rival. 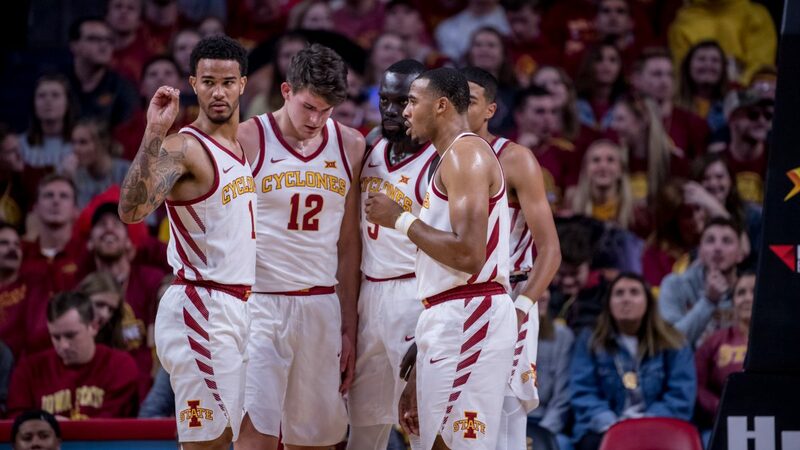 The environment for a Cy-Hawk battle is always going to be electric and the Carver-Hawkeye Arena crowd will present a challenge Iowa State’s young freshmen have not faced up to this point in their college careers. Luckily, Iowa State’s roster has a handful of guys with a ton of experience playing in difficult atmospheres. Nick Weiler-Babb was a member of the Iowa State team that lost to the Hawkeyes in their last trip to Iowa City. Marial Shayok has weathered the storm of ACC environments such as Duke, North Carolina and Syracuse. Michael Jacobson has already played twice in Iowa City during his time at Nebraska. All of those guys can impart some wisdom into the Cyclones’ youngsters as to what they’ll be facing on Thursday. 2 – Will Wieskamp play? The biggest change for this year’s Iowa team is the addition of freshman guard Joe Wieskamp. 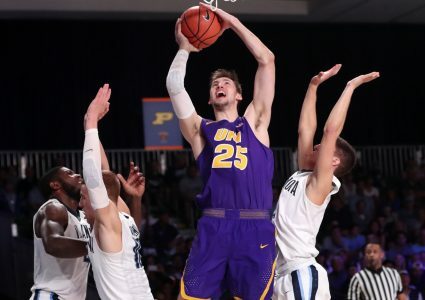 The 6-foot-6 Muscatine native is Iowa high school basketball’s all-time leading scorer and has certainly made his presence felt during the team’s first eight games. Wieskamp is averaging 10.5 points, 5.9 rebounds and shooting better than 40 percent from behind the 3-point line. He’s been especially good in the halfcourt (1.077 points per possession per Synergy Sports Tech) and in spot-up situations (1.36 points per possession). Wieskamp left Iowa’s blow out loss at Michigan State on Monday with an ankle injury Fran McCaffery confirmed on Wednesday is just a sprain. He is a game-time decision for Thursday night, but I would say it is safe to assume he will be in uniform and prepared to give it a go. Talen Horton-Tucker has certainly lived up to the hype during his first collegiate games, but efficiency has not exactly been the former four-star recruit’s strong point. He is shooting just 37 percent from the field and 30 percent from three so far this season. The Chicago native is averaging 0.885 points per possession overall (which is considered average) and just 0.753 points per possession in the halfcourt which is considered below average. 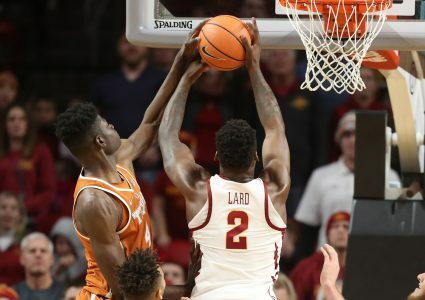 Horton-Tucker’s halfcourt struggles are primarily manifested in his off-dribble jumper, on which he’s shooting just 26 percent. He’s also just 1-of-9 in uncontested catch-and-shoot jumpers, which seems like a number that will come back towards the mean with a larger sample size as the year progresses considering his skillset. He has been at his best in transition where he is shooting almost 60 percent from the field and averaging 1.13 points per possession. Horton-Tucker has also been excellent in isolation situations as they’ve resulted in 1.133 points per possession with a 64 percent adjusted field goal percentage (which is designed to determine the effect shooting 3-pointers has on a field goal percentage and is figured with a formula I’ll write about some other time but I’ll just say for now 64 percent is good).